The Hip Flexion Assist Device (HFAD) is intended for individuals with Multiple Sclerosis (MS) who are currently ambulatory, but have difficulty initiating swing due to hip flexor weakness. 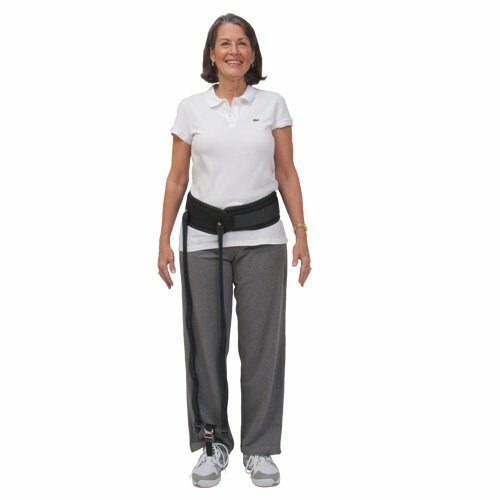 The Hip Flexion Assist Device is designed to improve gait and consists of a comfortable waistband and two dynamic tension bands that attach to the shoe. The device may be worn over or under clothing. If you're a patient looking for the HFAD, please visit here.